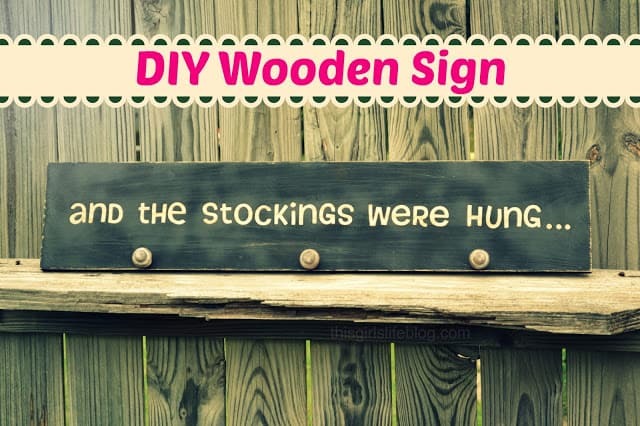 If you love making your own home decor, how about learning how to make wooden signs with sayings using various do-it-yourself techniques. 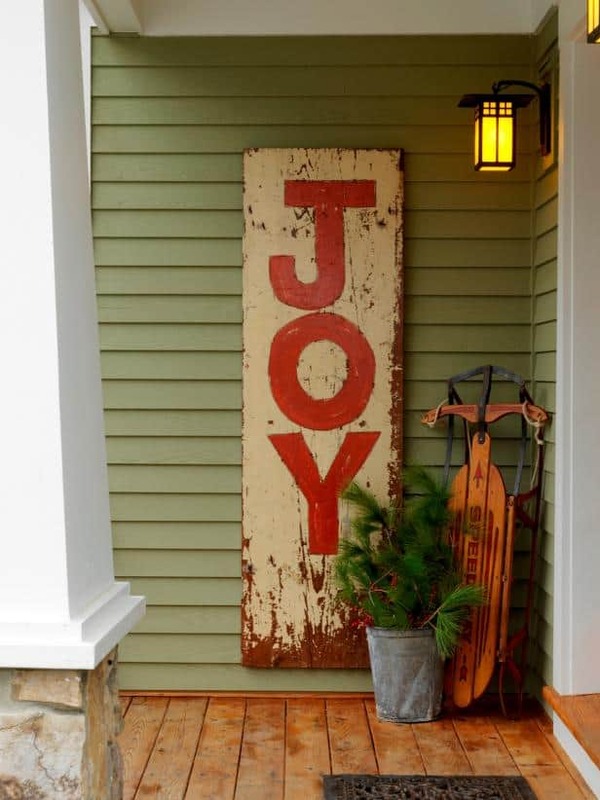 Do you love the signs you see on Fixer Upper and all over Hobby Lobby these days? 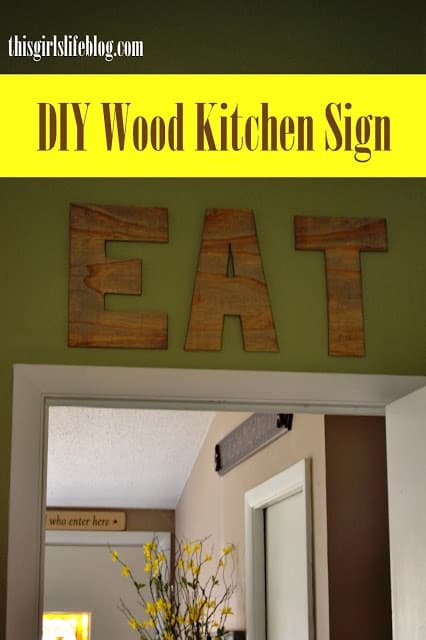 You all know I love a good do-it-yourself project and some of the most recent ones I have created have been wooden signs with sayings. 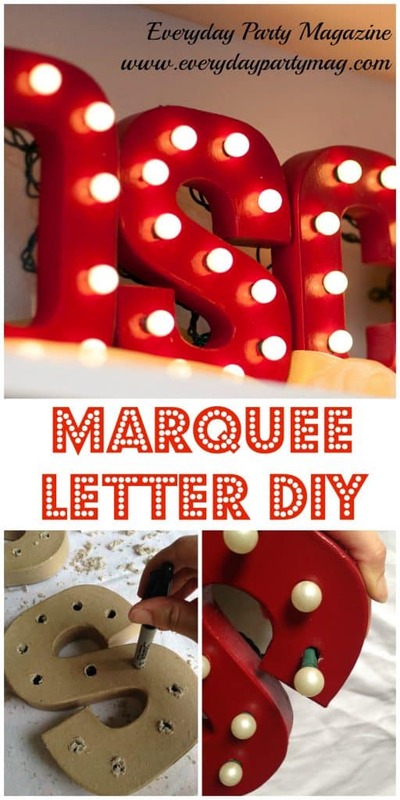 Although I have used several different methods myself there are lots of ways you can do this and I have rounded up some of my favorite tutorials. 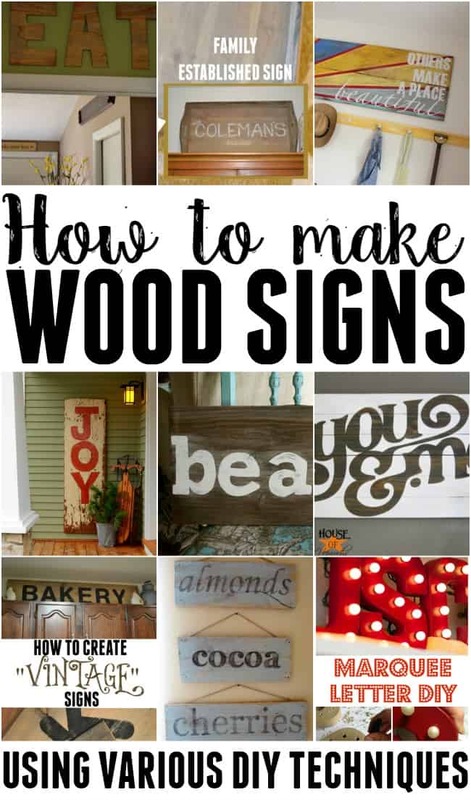 Learn how to make wooden signs easily with these different techniques. 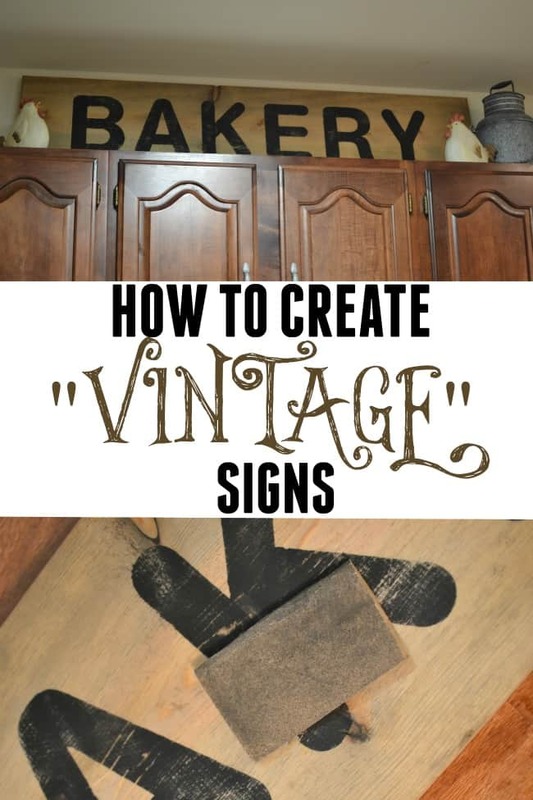 Make this sign >> How to create vintage looking signs. Not sure about following printed steps? Looking for a video tutorial? 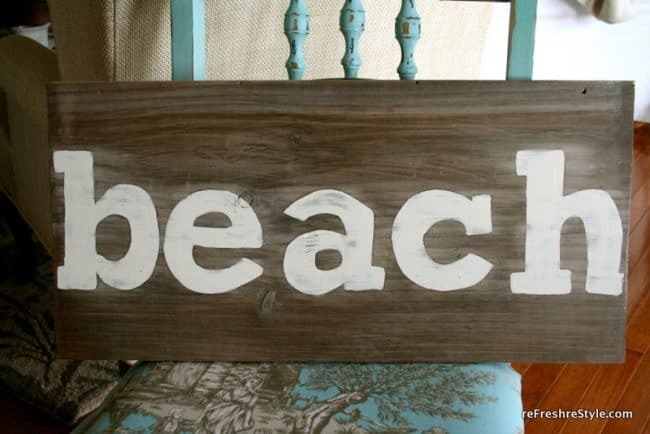 Here are some really great video tutorials for creating wooden signs with sayings as well. 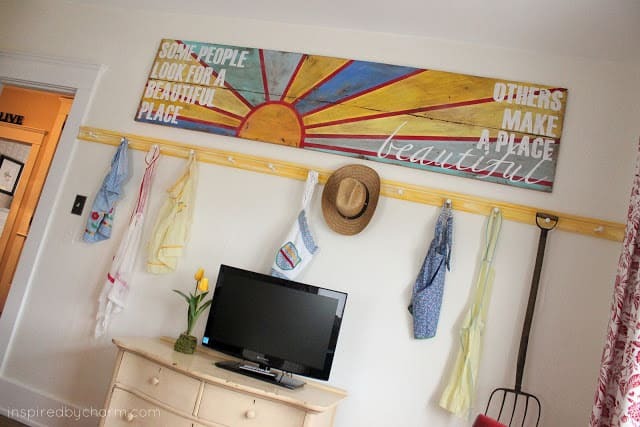 If you can’t find the right-sized piece of salvaged wood, buy a new one, paint it, then distress it by sanding and banging it up with hand tools. Here are some tools and supplies you might need for the job. 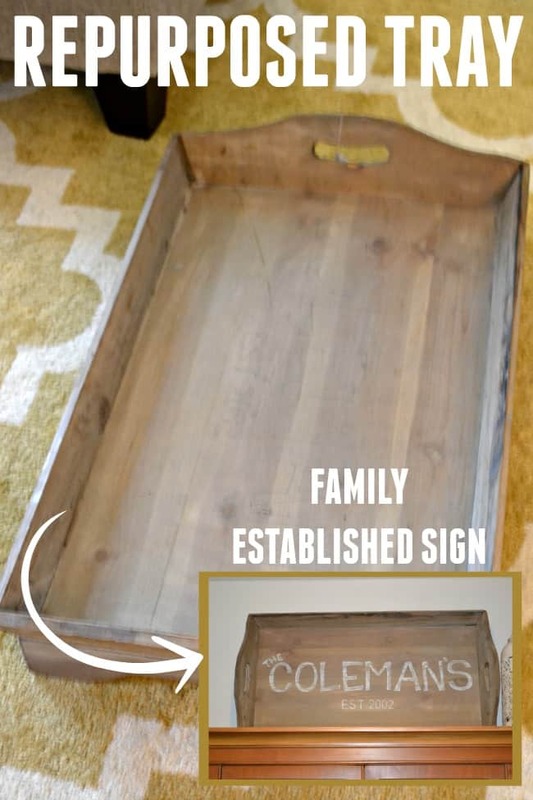 Love signs but don’t want to DIY one? Check out these awesome ones I found. Dental Care for your Kids! Overcoming Fears! 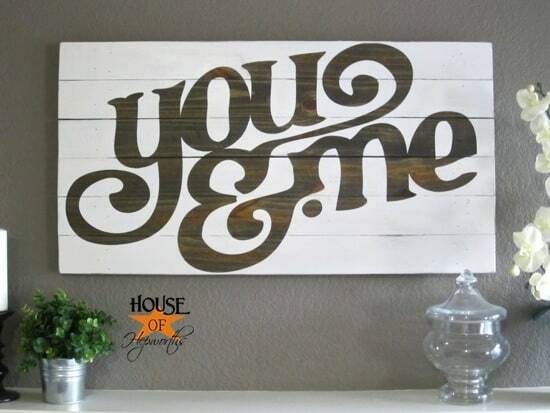 Question- on the one sign that you used vinyl, you said you used modge podge…. Why did you use that? Does it help keep the paint from going under the vinyl?? This is House of Hepworth’s design, yes that is what she used it for so that the paint wouldn’t seep under the vinyl. Your best option is using firring strips on the back, one on each side and one in the middle. Attach them using either nails or a brad nailer if you have one. 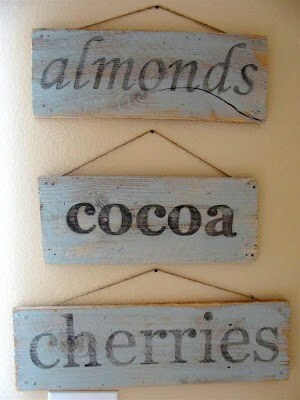 Do you use pallet wood? We stapled strong woven ribbons to the back of the pallet wood, then hung a zigzag hanger on the top board.